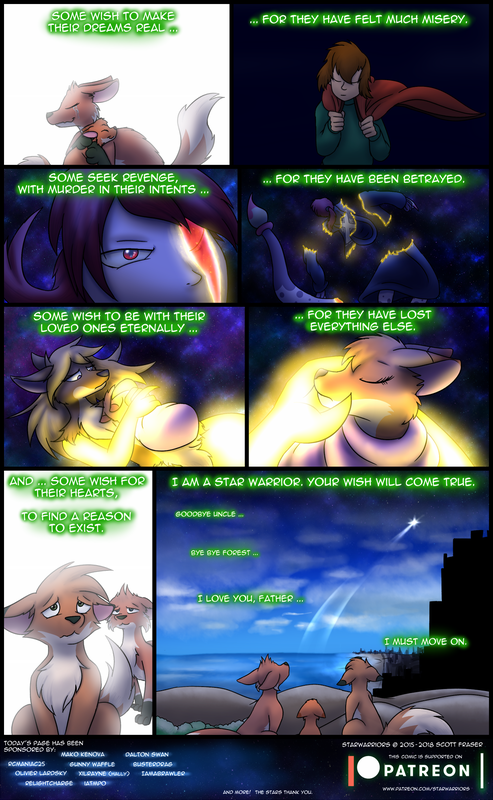 Well, I recently found this comic and do want to say I enjoyed it so far, making me feel rather emotional while I read trough it all. I do hope to continue enjoying this comic for as long as it goes on. Keep up the good work. Ya I just found out about it a few weeks ago, and its a nice series if a bit sad. Eternity does not have a beginning though. Ezmeralda, your wisdom levels aren’t over 9,000 yet….